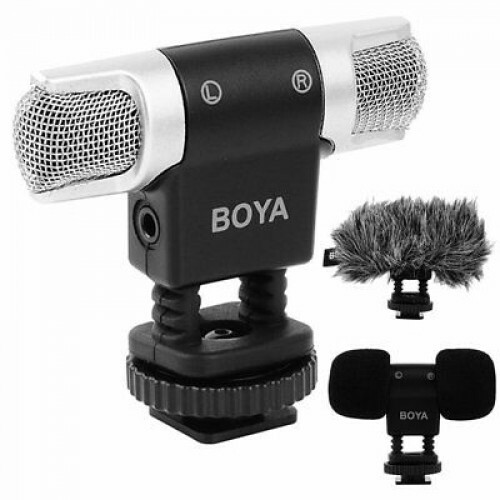 The BOYA BY-MM3 is a mini condenser shotgun stereo microphone with left and right channels. 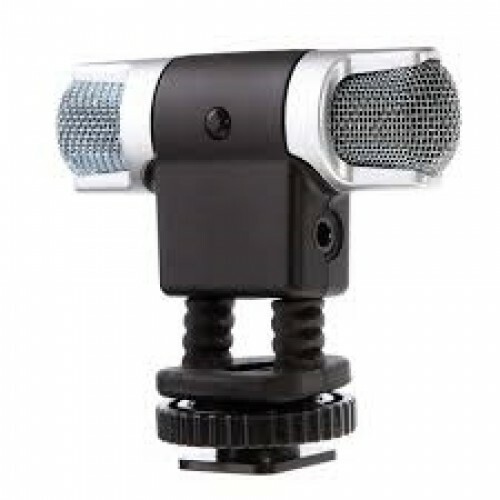 It is designed for IOS series iPhone 8 8 plus 7 7 plus iPad Air Laptop Windows DSLR Camera Camcorders. 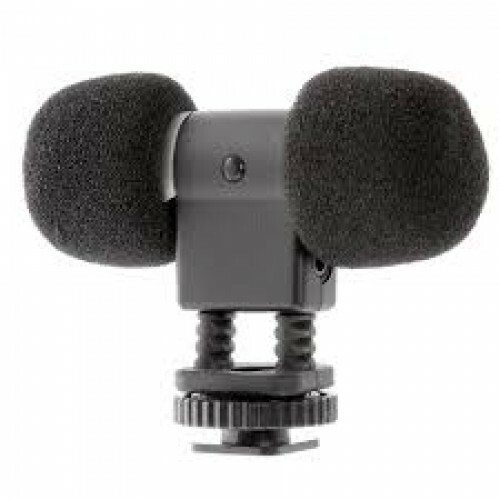 If you want to record with stereo sound, if you need a portable mini microphone when travel, if you want to perform well in Selfie Podcast or Micro Film, this BY-MM3 is a perfect option for you.